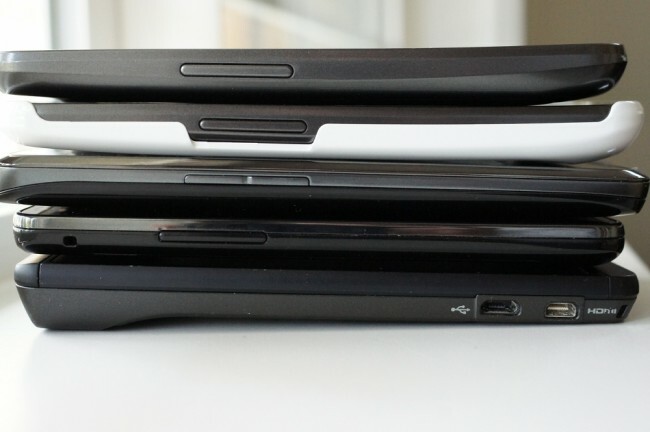 Friday Poll: How Many Android Devices Have You Owned in Total? As we head into the weekend, we thought we would run a poll that is all about Android bragging rights. We know that many of the members of the amazing DL community are more addicted to Android than any other community in the world, but we wanted to know how addicted they really are. Some of you made the original DROID your first Android smartphone and stuck with it for the long haul while others couldn’t help but buy the next hottest thing every couple of months whether it be a new phone or tablet. This is your chance to show how big of a fanboy you truly are. And feel free to list them out in the comments. How Many Android Devices Have You Owned in Total?